Most financial advisors sound the same, look the same… and many even are the same. Their strategies for growing and protecting your wealth are also too often cookie-cutter. 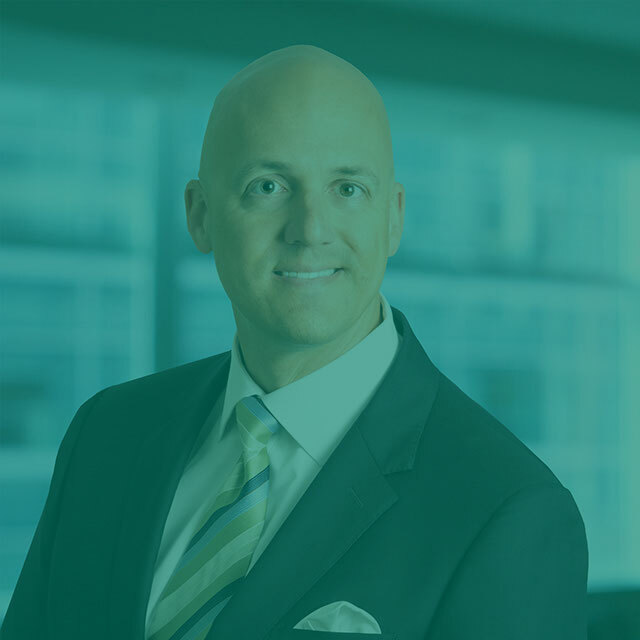 At Gill Capital Partners, we strive to exceed client expectations by really listening to what you want and need, and crafting a plan personalized to you. Because you deserve better than one-size-fits all treatment. Most of our clients are referred by existing clients–which immediately creates a culture of trust–as does our 35 years of serving clients. However, we hope our clients choose us because they like us. Relationships are the cornerstone of our business, which makes it easy for us to live our number one core value: Client First. We have a thorough, yet simple client process, which begins with a team approach. You’ll have a single point of contact backed by expertise at every level. HOW DO WE CONNECT WITH CLIENTS? 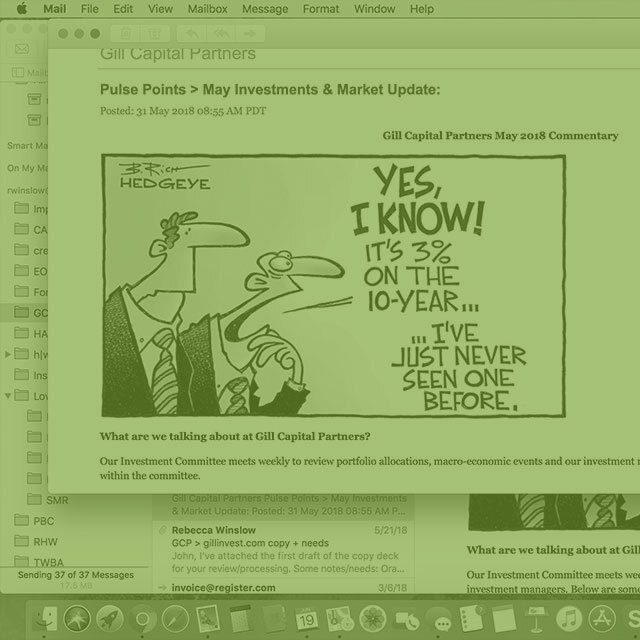 From Gill Capital Partners, you can expect regular online and 1:1 communications. 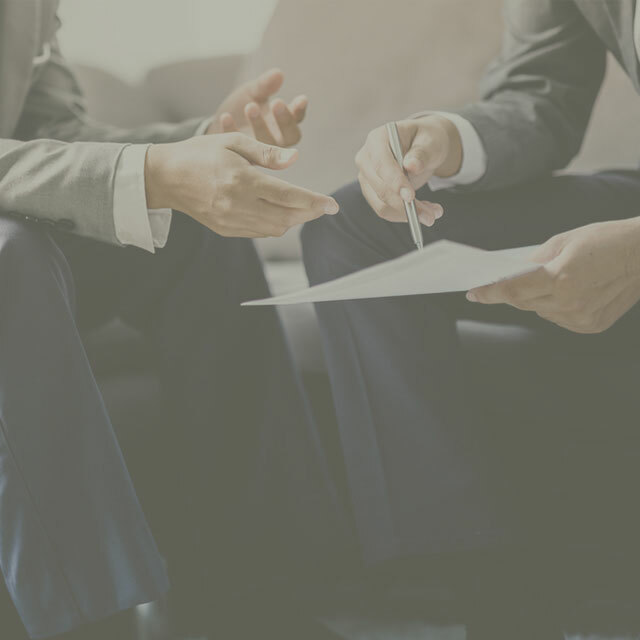 Additionally, we enjoy creating client connections–both to our team of experts, and to other clients–through our educational and appreciation events.